Have you got a passion for auctions? Are you an aspiring auctioneer? Or maybe even a veteran of the chant? If you've got a love for the auction business, you've come to the right place! 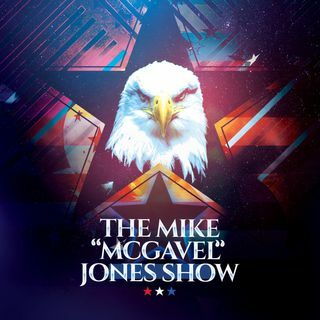 Welcome to the Mike "McGavel" Jones show! 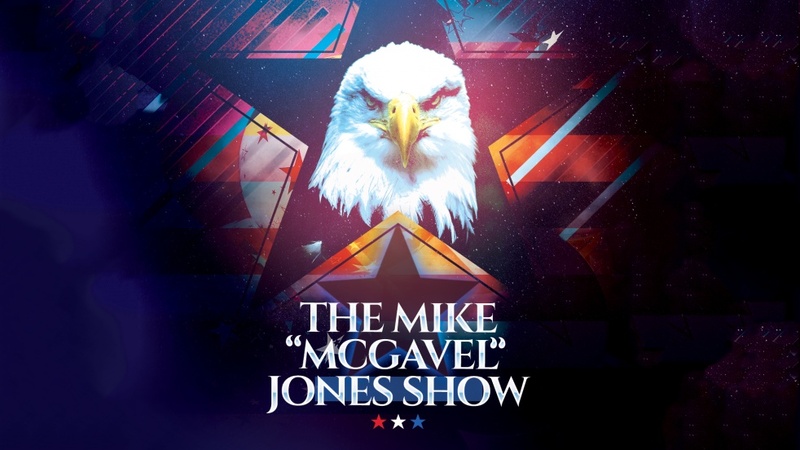 Every Monday Mike Jones draws on his years of experience in and out of the auctioneering business to give his listeners the inside scoop on all things auction! Tune in to hear about his humble beginnings in a small Texas town to his rise through the ... See More entrepreneurial ranks and his transition from part-time auctioneer to full-time President of United Country Auction Services and certified instructor at America's Auction Academy!